OLD PARKED CARS. 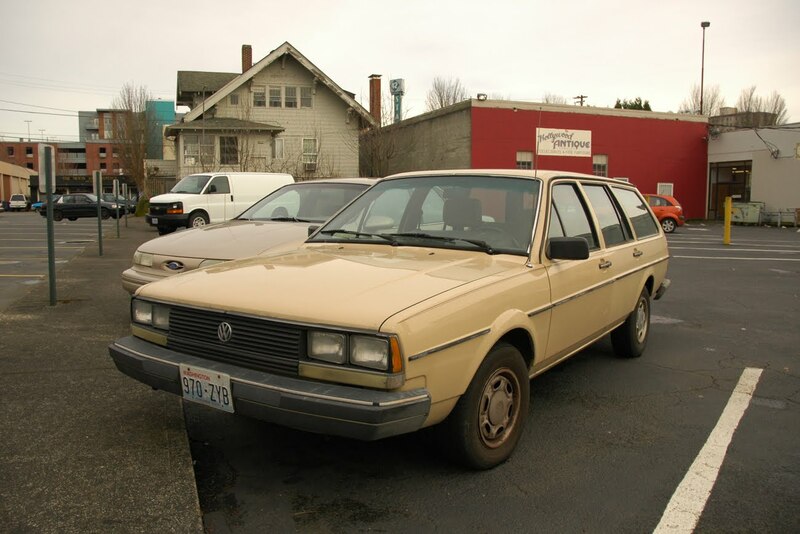 : 1985 Volkswagen Quantum Station Wagon. 1985 Volkswagen Quantum Station Wagon. Haven't seen driftwood patina since our first Rampage. But there are some beauties that just can't be forgotten. I havent seen these quantums before - when I was in states. This must be same car with Passat. Probably they changed the headlights to 2 rectangular instead of 1 bigger rectangular headlight - in order to pas US specs. Love those wheels-they fit with the paint. 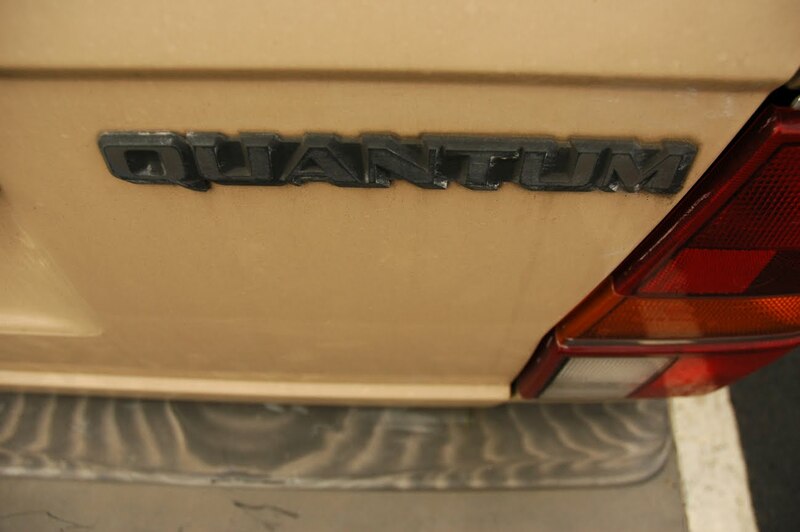 Great to see another Quantum posted. 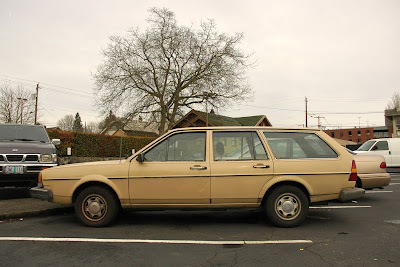 I saw one of these today...in Southern Oregon. 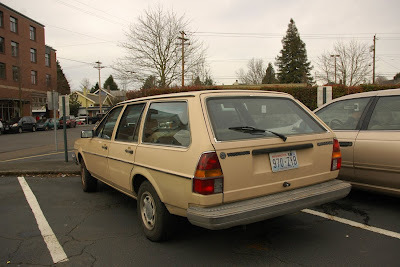 Thought it may have been the same one, but the one I saw had Oregon plates. Awesome car! i get a lot of satisfaction out of that profile shot, just knowing how lucky you were to get it in unobstructed in a parking lot. or did you lurk and wait for it?